A 21 year old man was stabbed and killed in a vicious attack after a 'trivial argument' in Ealing town centre last summer. 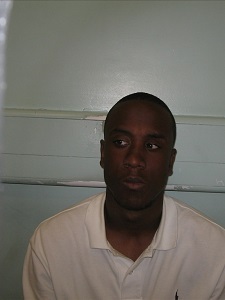 Three men have been convicted of murdering Taqui Khezihi, in August last year. 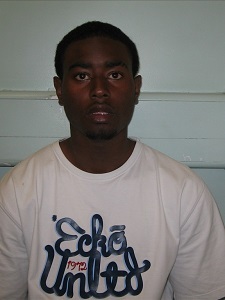 Alex Henry, 21 of Homefarm Road, W7 and Janhelle Grant-Murray, 20 of Upfield Road, W7, were found guilty of murdering Taqui and assault occasioning grievous bodily harm to the victim's brother. 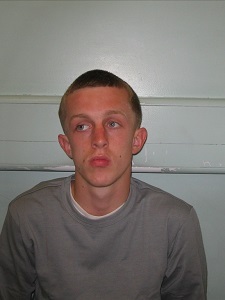 Cameron Ferguson, 20 of Ranelagh Road, Southall, had previously pleaded guilty to murder and GBH. On the afternoon of Tuesday 6 August 2013, the victim and his older brother were together with two of their friends in Ealing. The three defendants had been in the main shopping centre in Ealing Broadway before Grant-Murray walked into Northcote Avenue. He came across Khezhi and his friends, who were standing by their car having a drink in the hot weather. An argument began and Grant-Murray was heard on his phone saying words to the effect of "bring a knife" or "bring the knives". The victim, his brother and one of their friends crossed the road away from them but Grant-Murray followed. By this time the other two defendants, Henry and Ferguson, had left the shopping centre and were walking towards the scene. As they approached they ran to where Grant-Murray was - one or both were armed with knives. The three of them then attacked the victim and his brother, stabbing them both in the back, before making off in different directions. The victim's brother put Taqui into a car and attempted to drive him to hospital. As they turned into Gunnersbury Lane, they by chance saw an ambulance and flagged it down. Paramedics rendered first aid but Taqui's injuries were too severe - a knife had sliced into his lung and then his aorta, causing him to bleed to death within moments. His brother went on to make a full recovery. The defendants were quickly indentified and arrested a short time later. They were subsequently charged and convicted as above. Investigating officer Detective Inspector Simon Deefholts, from the Homicide and Serious Crime Command, said: "This was a vicious attack sparked by nothing more than a trivial argument. "Grant-Murray instigated a confrontation which erupted into violence when his associates, Henry and Ferguson - at least one of whom was armed with a knife - arrived at the scene. "Sadly, Taqui didn't stand a chance such was the severity of his injury and he bled to death. The jury have found that although not all of them had knives they were equally responsible for Taqui's murder." 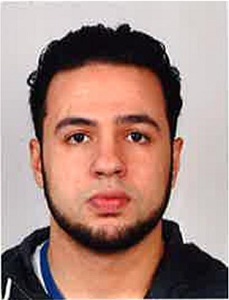 Younis Tayyib, 20 of Northcote Avenue, W5 was found not guilty.